The Innovation Games at Sydney Olympic Park offers families a free day of interactive learning, exploring sport, technology, science and the natural world. 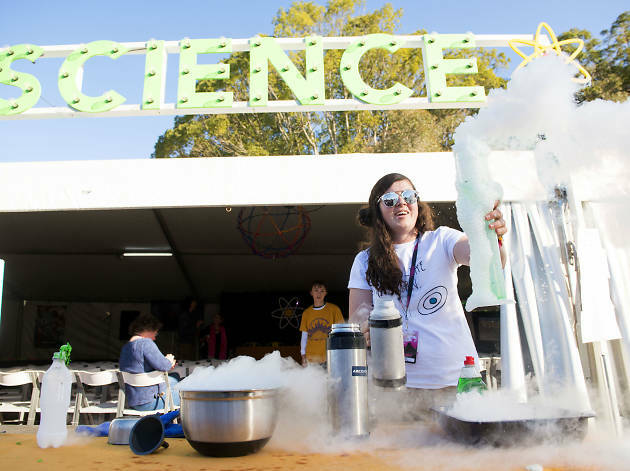 Hosted as part of the Sydney Science Festival, the day will feature workshops in ecology, hands on physics experiments, and live stage shows and talks about space travel, Australian wildlife and environmental sustainability. Kids who’re bursting with energy can scoot around the BMX track on their skateboards and bikes or test themselves in science challenges. For forward-thinking kids, there’s presentations for career pathways in STEM fields, alongside coding classes, drone operating demonstrations and talks about sporting innovations. 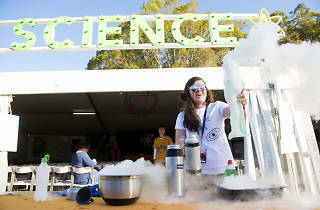 This big day of science will be held at Cathy Freeman Park and will suit families with kids over the age of five.